Our carrier representatives are people who you can count on. They take pride in understanding logistics and providing you with the information you need to get the results you want. Our customers are an invaluable part of Connect Logistics, Inc. That is why we make it our commitment to serve you by providing solutions to solve your logistic needs and help extend your resources. Latest equipment, courteous drivers, on-time deliveries, secure cargo…sounds like just what you need to meet your transportation needs. Learn how we can put our assets to work for you and your company. 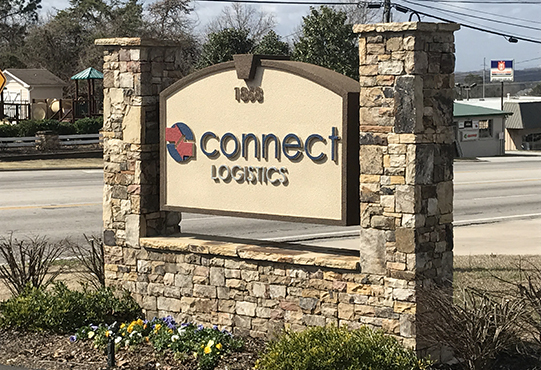 Connect Logistics, Inc. was organized to meet the constantly growing service-oriented demands of shippers and receivers throughout the country. When I send my loads to Connect Logistics I know that I don’t have to worry about when and how the load gets delivered. They are a great group of people who go above and beyond for their customers. There isn’t a situation I’ve thrown at them yet they haven’t handled with professionalism and dedication. I have been a loyal customer for several years and will continue to do business with them every chance I get. Connect Logistics, Inc. is one of our most trusted providers. This trust is rooted in the way in which they go about business always leading with honesty and integrity. Very often transportation providers “sell” that they can do everything. This is not the case with Connect Logistics, Inc. They know what they do well and that is what they execute against. Adversely, if they do make a mistake they own up to it, apologize for it and move on. Connect Logistics, Inc. will continue to be one of our strategic partners indefinitely. Steve, Chris and the entire staff at Connect Logistics, Inc. have been a very welcomed addition to our transportation solution. They have been able to meet all our needs and demands which is not an easy thing to do when you are hauling fresh poultry! 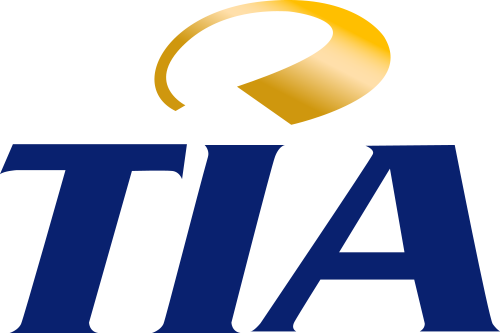 We are happy to have them as a partner. Chris and the Connect Logistics, Inc. team have been a tremendous help in meeting our logistics needs. Their service and communication is top notch and loads are always delivered on time. We enjoy working with them and appreciate everything that they do.